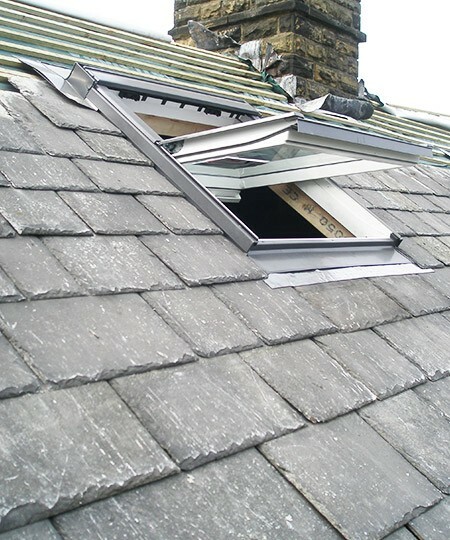 If you're searching for a firm of reputable and affordable roofers in Hunslet or Middleton, with us, your search is over. Why not pick up the phone and call us today. We’re proud to be a family-owned business, built on word-of-mouth recommendations and we've been producing quality work right across LS10 for over 3 decades. Whatever your requirements, from replacement fascias and soffits to a complete re-roof, we can assist you. Just get in touch and we'll come out to see you, allowing you to make the most of our no-obligation free estimate service. Rather than an exhaustive list, that’s just a sample of the roofing services we supply; just telephone us to discuss your needs and to see how we can assist you. Wherever you are in Hunslet or Middleton, we will always complete the job with the highest quality materials at a price that fits in with your budget. We’ll support our commitment to a top-drawer roofing service with our no ties free estimate service. When you require quality and value from your roofer, get in touch on 0113 370 9095.